(ZIZ)– The Minister of Sports has publicly thanked the Cabinet of Ministers, led by Prime Minister the Right Hon. Dr. Denzil Douglas for the support they gave in regards to the Warner Park Lighting Project. Due mainly in part to the recent renovations to the Warner Park Cricket Facility, St. Kitts was selected to host nine Caribbean Premier League matches this year. Speaking to ZIZ News, Sports Minister Hon. Glenn Phillip thanked the Prime Minister and other cabinet ministers for seeing this project through. In terms of economical impact, the minister says hosting the matches here will benefit almost everyone in the federation. Included in the nine matches that will be played in at Warner Park will be the semi-finals and finals. 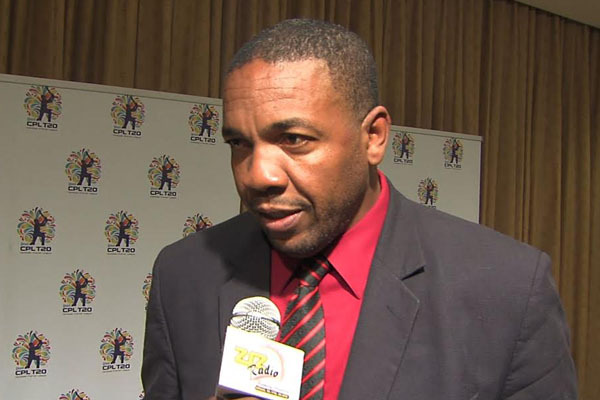 The second edition of the Caribbean Premier League runs from July 11th to August 15th.